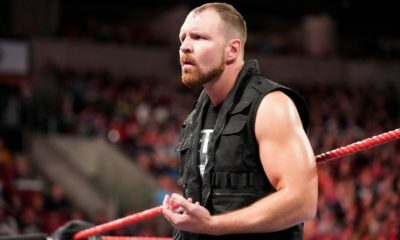 Is Dean Ambrose Already Gone From WWE? 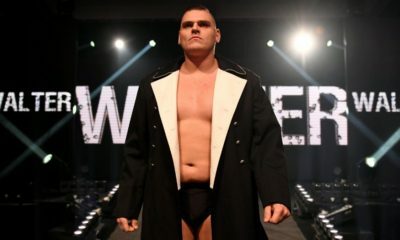 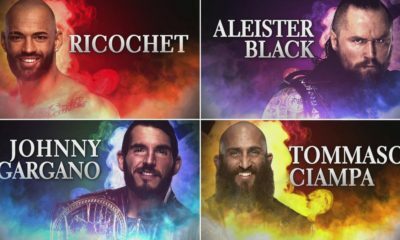 Will it be different with the NXT Four coming to the main roster...or more of the same? 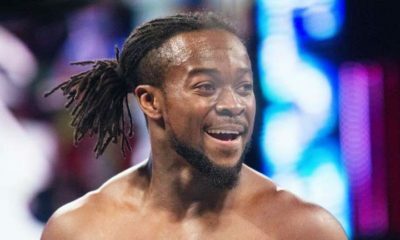 Is Kofi Kingston On His Way to The Top After WWE Elimination Chamber? 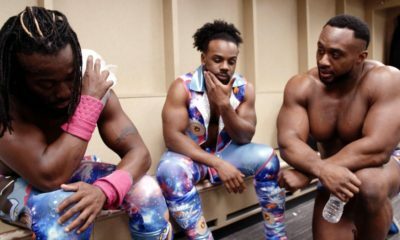 What does this recent push for Kofi Kingston mean? 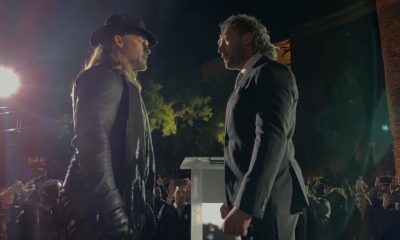 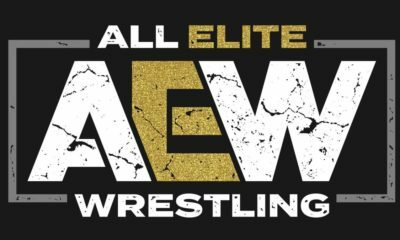 The best rivalry to start All Elite Wrestling? 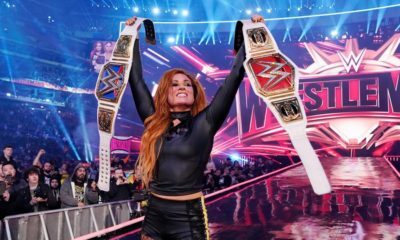 Becky Lynch is on a collision course with Ronda Rousey at WrestleMania 35 but if Charlotte Flair is added, the match will indeed be perfect symmetry. 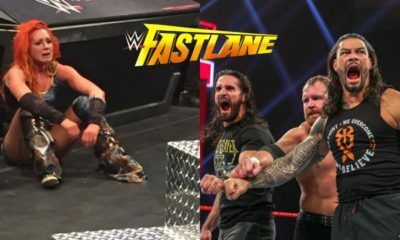 Royal Rumble: Shocking Twists or Routine Roads to WrestleMania? 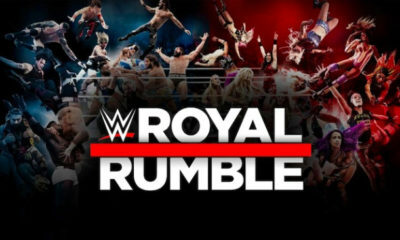 The Royal Rumble begins the Road to WrestleMania, but will that journey begin with shocking twists or a routine path that fans have seen before? 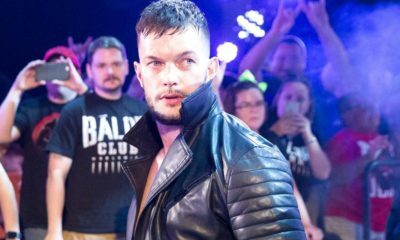 Could Finn Balor Actually Beat Brock Lesnar at the WWE Royal Rumble? 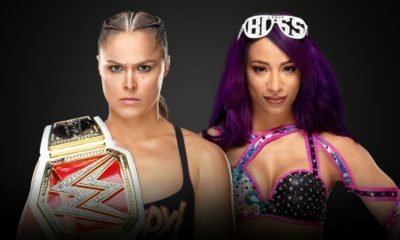 Will Sasha Banks vs Ronda Rousey Deliver at the WWE Royal Rumble?